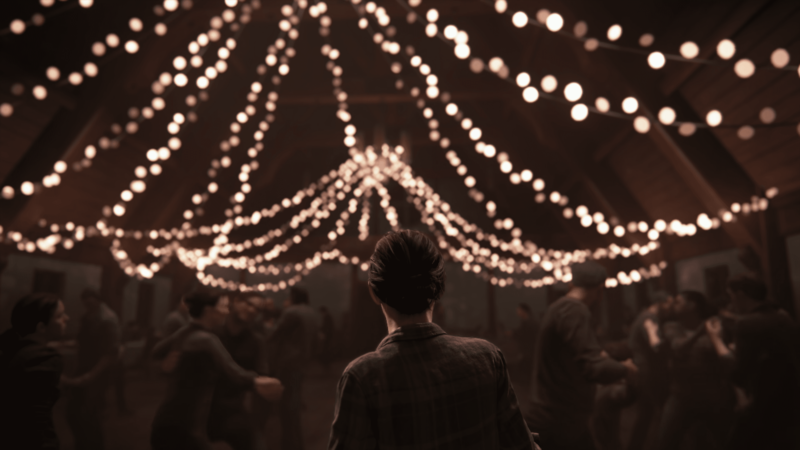 The Last of Us Part II is undoubtedly the most anticipated game of this year, if it does come out this year, that is. It’s the sequel to one of the biggest and most beloved games of gaming history and the sequel is shaping up to even more gut-wrenching. Now, the game has hit another milestone. Laura Bailey has been working on The Last of Us Part II as one of the main unannounced characters, and today Neil Druckmann, the director of the game, has announced that her performance capture has wrapped up. He further expressed how Laura’s character is one of his favorites ever, and we’re very excited to see who that is. This is a big milestone for the game, as motion capture is one of the biggest components of Naughty Dog games in general. We’re unsure what this means about the game’s release window, but if only her characters’ motion capture has wrapped up, the game could be looking at a 2020 release window. That’s not to say the game can’t come out this year, there have been several leaks and rumors suggesting that previously, but it’s always best if the developers take their time to polish their game instead of releasing something they and the fans aren’t satisfied with from either a technical or narrative standpoint. Naughty Dog has released many games recently that have constantly set industry standards, from their breathtaking visuals to highly contextual gameplay and some award-winning performances. What do you think about this recent milestone for Naughty Dog? Are you excited about the game? Let us know in the comments below and share your thoughts.